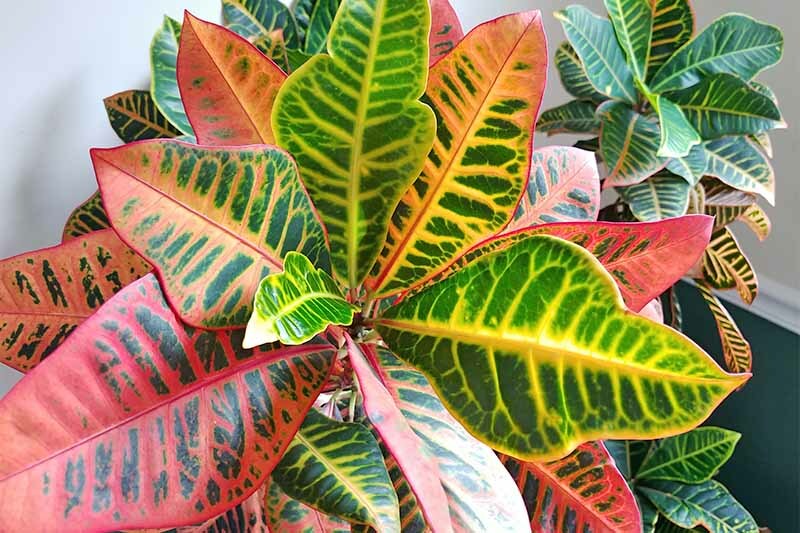 Nothing says “tropical” like the colorful foliage of garden croton, with its leathery evergreen leaves and bright red and yellow accents. If your climate zone is a cool one, you can grow it in a sunny indoor location for a lush island vibe. Read all about this easy-to-grow, long-lived plant now on Gardener’s Path.